Home Top Ten Resume No-No’s! As a recruiter, hundreds of resumes cross my desk everyday. Recently, I’ve seen a regular trend on resumes, that hiring managers just don’t find attractive. Whether you are looking for a job or not, your resume should always be ready for the next opportunity. This list goes beyond the obvious basics of spelling, grammar and correct punctuation. Don’t make it a book. I recommend keeping it to 2 pages or less, because after all a hiring manager will only look at your resume briefly. NO color! It’s not a coloring book. No head shots! Unless your a model or on television, your picture should not be on your resume. No Borders! Borders take up space, and take away from the content your presenting to the hiring manager. No Funky Formats! The funky formats distract and scream inconsistency. PLEASE, PLEASE, PLEASE put all your contact information, which includes your full address, phone number and email. How do you expect a hiring manager to contact you if they don’t have your information? Be aware of the size of font you are using. The key is not too big and not too small. A font size 11-12 seems to generate the best results and is easy to read. Do Not include reasons why you left previous positions. Do Not Use first person (I, me or my) and definitely not in the third person! When saving your resume to your computer, do not save it as “Resume.” Save it using your full name. These tips are more than just my personal preferences. There is a method to my madness! Everything today is electronic, and your resume will most likely be run through an Applicant Tracking System. You don’t want to reduce your chances of getting hired or being screened out of the ATS before the hiring process even begins. Not landing your dream job? Your resume could be holding you back! 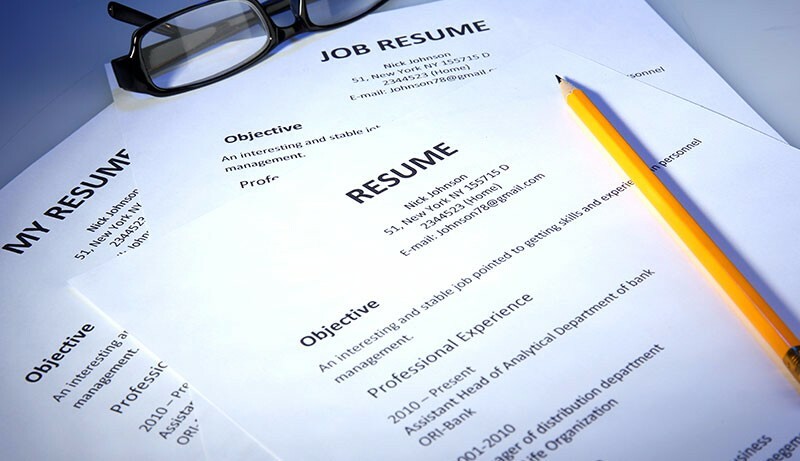 Did you know a manager will spend on average less than 10 seconds to review a resume. Therefore, your resume better stand out!